We use premium cedar siding sourced by our materials partner Lakeside Lumber. 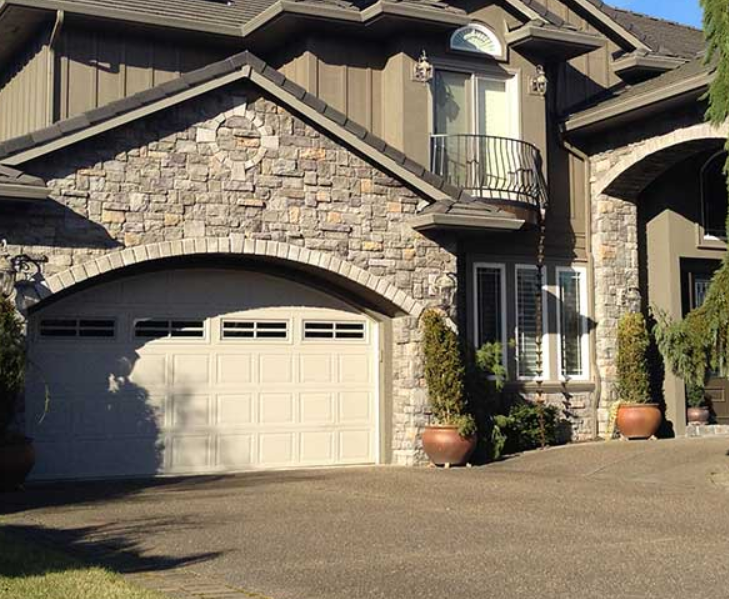 Their quality products guarantee an exterior remodel you can be proud of and superior curb appeal that will last for decades. 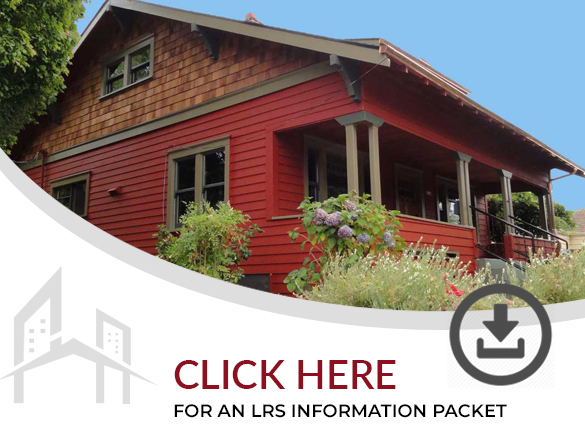 Lifetime Remodeling Systems uses in-house certified siding installers capable of a variety of cedar siding styles. 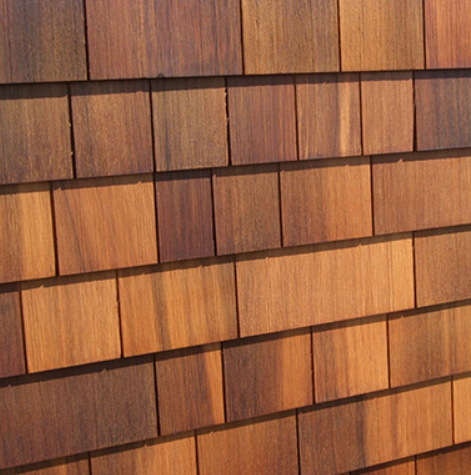 We also offer a wide variety of premium cedar shake shingles which adds a unique look to any home. We take every precaution using the best products available to ensure your remodel stands the test of time. We use Sherwin Williams Resilience Paint which includes a lifetime warranty against blistering, peeling and cracking. 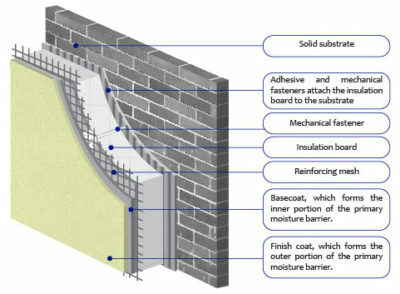 We also guarantee our installation with a Lifetime Craftsmanship Warranty. 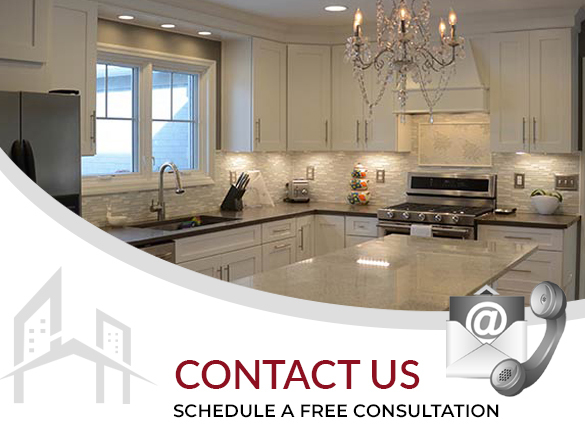 Learn more on our Contractor Comparison page to get an in-depth view of the Lifetime Remodeling Systems difference. 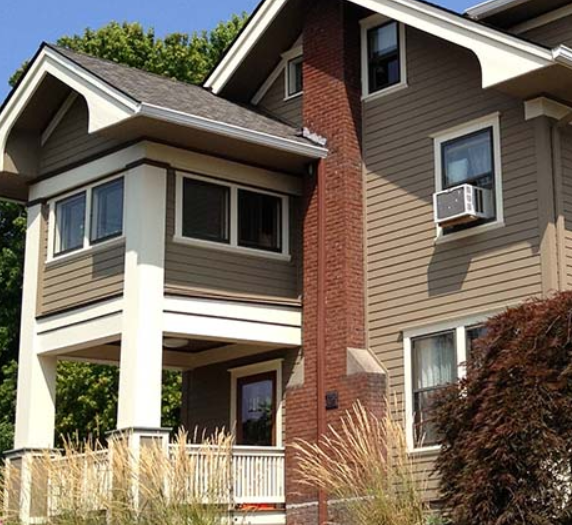 Bevel Siding is the natural choice for re-siding homes in the Northwest.The choice between clear vertical grain and tight knot styles allow you to get the look that you want for your home while protecting your investment for decades to come. Cedar Shakes are available natural, primed, or pre-finished with a semi-transparent oil stain. These panels are made of 100% kiln-dried Western Red Cedar for a look that you will love.